ST. JOHN, Ind. 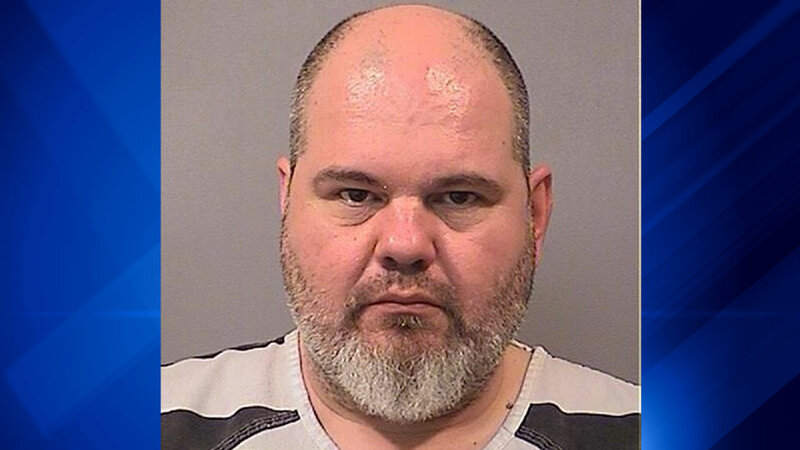 (WLS) -- Gerald Haddle, of Hebron, Ind., has been charged in connection with a deadly workplace shooting in northwest Indiana. The shooting happened Wednesday morning at Eagle Creek Machining Company in St. John, Ind. Christopher Badten, 59, was shot to death. The victim was an employee of that company. Haddle, 47, is charged with first degree murder.